7 Figures For A Picture? 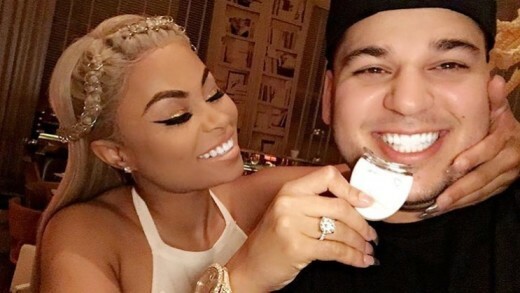 Who has been keeping up with the Rob Kardashian and Blac Chyna chronicles? 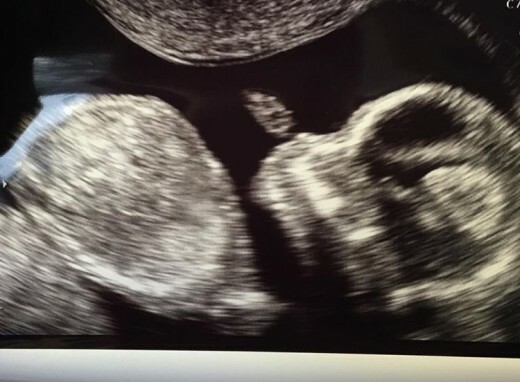 Well, for who ever has, have you seen the latest update on the price for a picture of their unborn child? Yes, there is a price and guess how much it is? Seven figures!! I know outrageous, right? Now, I don’t necessarily think that they can control what people want to pay for a glimpse of their baby but am I the only one who thinks this is a bit much? I’m at the point where I really do think that Blac Chyna and Rob are genuinely happy and have love for one another but when things like this are published it makes me wonder. What is for show and what is sincere? The world of fame can be very overwhelming and if there is already this much anticipation awaiting the for the baby I can only imagine how life will be when the baby is actually born. You feel me? I am all for being in love and caring for someone more than you care for yourself but everything just seems like it’s happening so fast. I wonder if they ever just sit back and reflect on the series of events that have led them up to this point. However, I hope they donate that money to charity or something because 7 figures for a picture is crazy. But again we wish them the best and the smoothest pregnancy process ever! 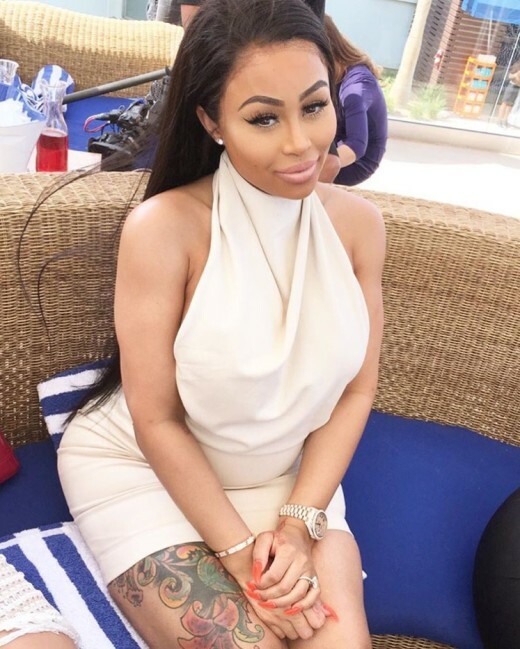 New Engagement, New Baby, New Identity? Newest Television Series On E! Solange Has A Little One In The Oven! !